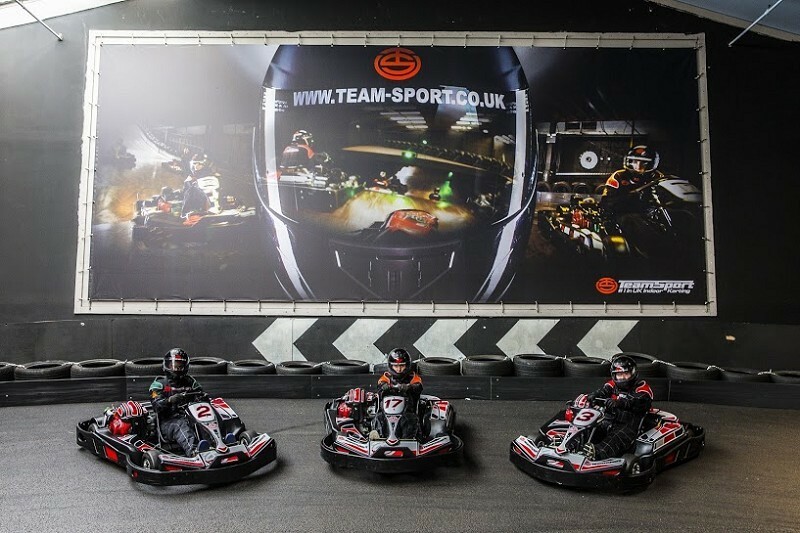 Team Sport Karting Birmingham, Birmingham, West Midlands. 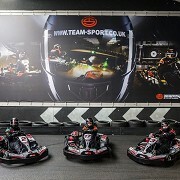 Team Sport aims to bring mind-blowing karting to your doorstop and does this very well, with 17 venues nationwide. 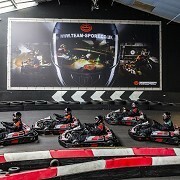 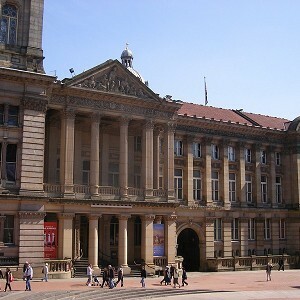 Team Sport Karting Birmingham has the longest elevated section of track in the UK. 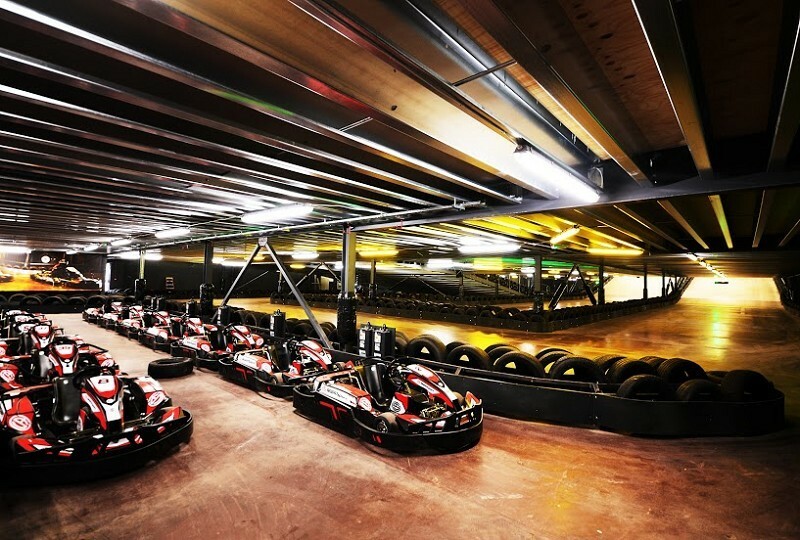 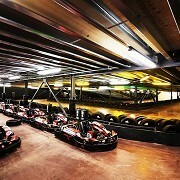 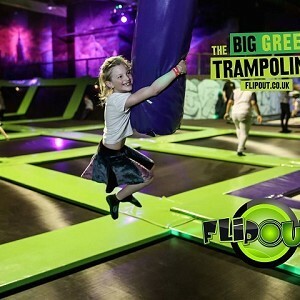 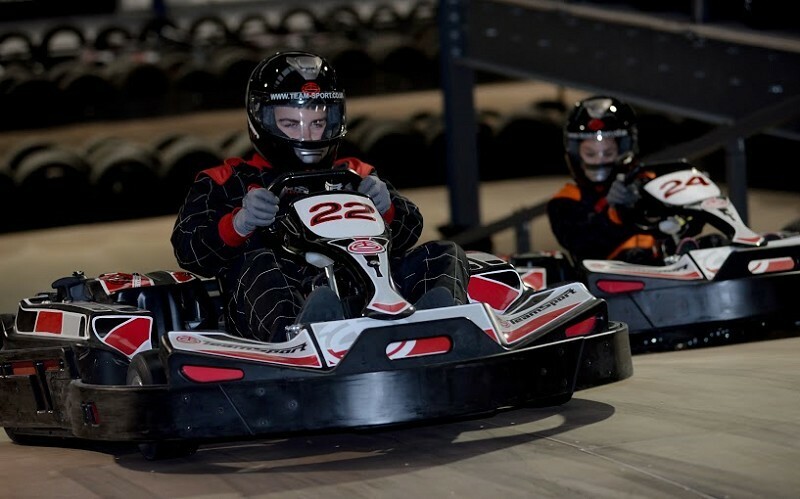 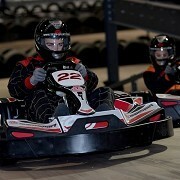 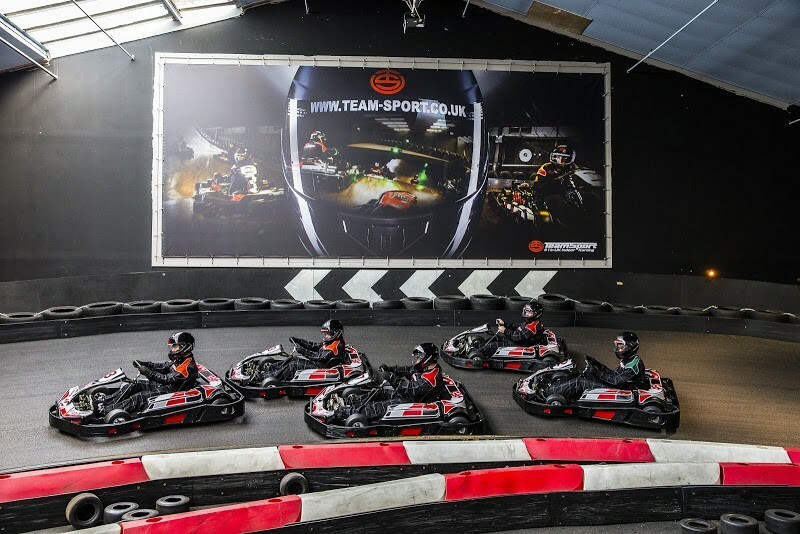 Can you beat the fastest lap time, on the biggest indoor circuit of the West Midlands?